Eucalyptus Oil (China) - Ultra International B.V.Ultra International B.V. Many associate Australia with eucalyptus oil due to their close association with traditions and of course the ever-loved Koala. However on a commercial scale, it is China that exports most around the world, in particular the industry standard Eucalyptus globulus (containing 80% cineole). 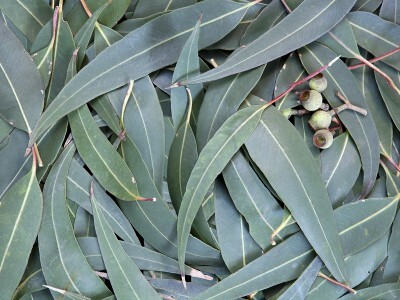 The quality of eucalyptus can be measured by its cineole content. Some species yield cineole levels above 95% but the industry has standardised on 80% for most everyday applications. Eucalyptus can be found across a broad range of industries and applications and as a natural ingredient, it's one of the most commonly found in everyones household. ~ Household cleaners - in addition to a nice fresh fragrance to your home products, it adds vital antimicrobial properties as well. Soap, laundry detergents, toilet cleaners, window cleaners, worktop sprays to name just a few! You can imagine the volumes absorbed into consumer goods are enormous. Last year China alone exported over 9,000 metric tonnes! !